Glendaruel Caravan Park (Argyll) - A place to unwind and relax or a base from which to explore this �undiscovered peninsula� and the surrounding islands. Watch the red squirrels, discover waterfalls and walks. Less than 2 hours from Glasgow. Carry Farm (Tighnabruaich) - Located on the Kyles of Bute at the southern tip of the Cowal peninsula, we provide an idyllic coastal setting for a tranquil and enjoyable break. 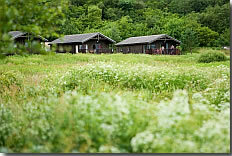 Muasdale Holiday Park (Tarbert) - Situated between Tarbert and Campbeltown, Argyll - on the west coast of the Kintyre Peninsula Scotland. 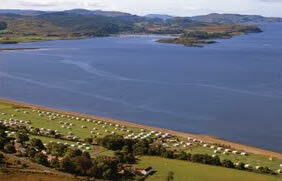 Lochgilphead Caravan Park (Argyll) - This quiet high quality park is adjacent to Loch Fyne, the Crinan Canal and the pleasant town of Lochgilphead. 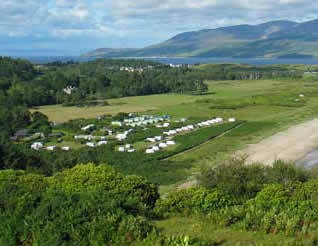 Point Sands Caravan Park (Argyll) - Point Sands Holiday Park nestles amongst scattered natural woodland and sits alongside one of Kintyre's longest and best sandy beaches stretching for several kilometers. 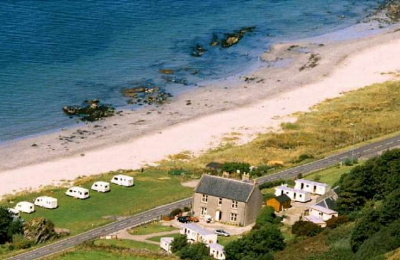 Carradale Bay Caravan Park (Carradale) - Carradale Bay Caravan Park is situated on one of the best beaches on the Kintyre Peninsular. This spacious caravan park boasts superb panoramic views over the sea and surrounding countryside that are sure to take your breath away. 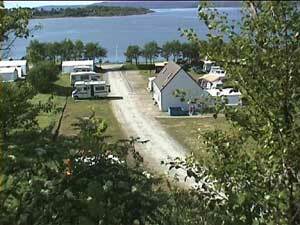 Shieling Holidays (Isle of Mull) - Right on the sea, with views to Ben Nevis. A very beautiful place, with 5 star facilities. 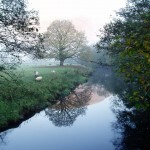 Stroll to ferry, buses, pub, shops, bistro, swimming pool and all amenities. A central base for all Mull. 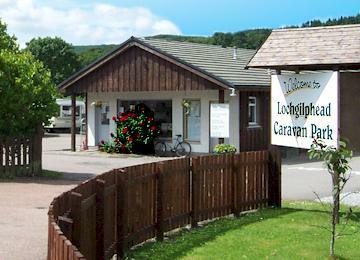 Lagganbeg Caravan Park (Loch Lomond) - Lagganbeg is situated within a Five Minute walk from the shores of Loch Lomond, part of the beautiful and Magnificent, National Loch Lomond & Trossachs Park. Peninver Sands Holiday Park (Campbeltown) - Situated on the shores of the Kilbrannan Sound with unrestricted views towards the Isle of Arran, Ailsa Craig and the Ayrshire Coast, Peninver Sands Holiday Park is the ideal place to enjoy a relaxing, carefree holiday in an idyllic part of Scotland.